The Night Elves have ruled over this forest for centuries. However, one day a new visitor arrived. 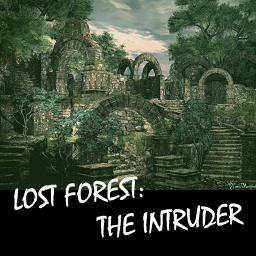 No one has posted a comment for Lost Forest: The Intruder yet.